Phinehas’ new concept record, Dark Flag, contemplates the horrendous assaults on human rights that reportedly occur in North Korea under the Kim regime. 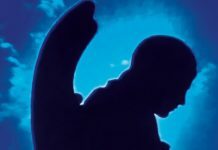 While the band do not take a political stance, the record focuses on the pain of human liberties being stripped away and the frustration that no one is taking responsibility. As a result, Dark Flag contains some of the most heartfelt and moving lyrics of the band’s career. “Meaningless Names,” one of the slow, melodic songs on the record, haunts with lines like “Counting days with each cell door creak” and “The deafening hush of waiting to die.” At the same time, the song also offers inspirational sentiments (“Hold fast to hope of another day,” “I have to believe something better awaits”). 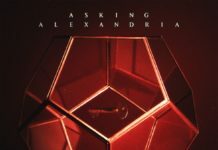 Overall, there are more slower-tempo songs on Dark Flag than on previous releases, be they pure ballads or crooning metal. 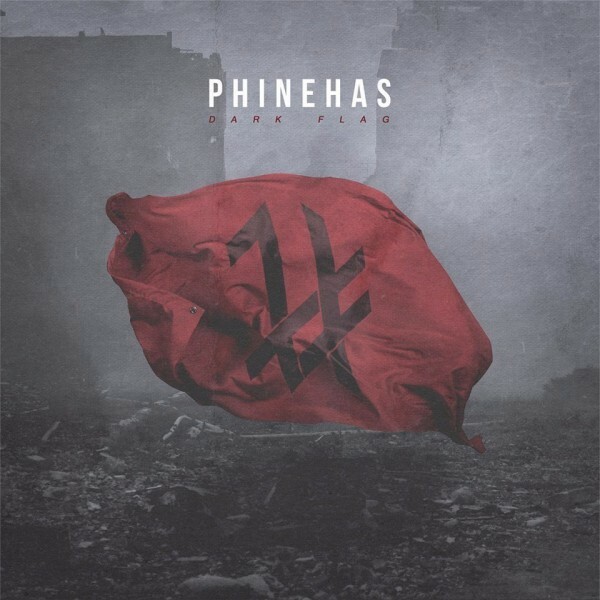 Attempting songs such as “A War That Never Ends” and “Break The Earth” might prove to be a weak point on other heavy bands’ records; the same cannot be said for Phinehas, who do the job masterfully. Of course, Phinehas wouldn’t be Phinehas if they didn’t continue to put forward tracks with insane finger-tapping, riffing and drumming. 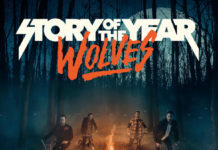 As always, the guitars on the faster songs (especially on “My Rosary” and “Burning Bright”) are dominant and impressive, while relying on the same formula as past Phinehas songs. Regardless, Dark Flag is cohesive, striking and beautiful through and through.